Chrichton's World: Review The God of Cookery a.k.a. 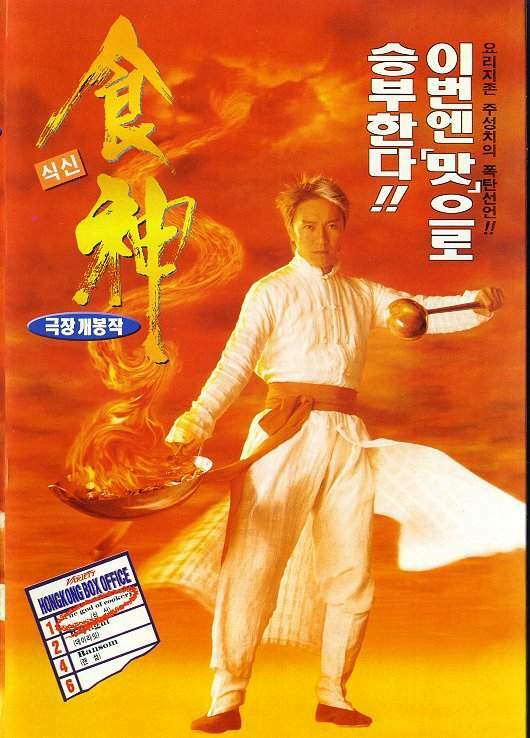 Sik san (1996): Might not appeal to everyone but fun Stephen Chow comedy! Review The God of Cookery a.k.a. 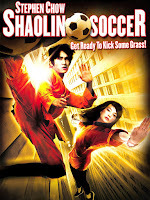 Sik san (1996): Might not appeal to everyone but fun Stephen Chow comedy! Stephen Chow as Stephen Chow venturing into the cooking business. How could that not go wrong? Stephen Chow is the god of cookery and he is the best chef in the world. Duh, obviously. Why else would people call him a god? But of course him already being the best would be boring right? So guess what? Stephen is a fraud. He pays off his challengers to stay on top. He would have remained there had he not been betrayed by his partner Old Man (Man-Tat Ng) and his apprentice Bull Tong (Vincent Kok). Maybe Stephen has himself to blame for letting fame and fortune get to his head. Then again Old Man was making a good profit anyway so one could only guess why he let Bull Tong take over. It's never explained and it doesn't really matter that much. Without pause Stephen is down and out in the streets of Hong Kong where he meets and befriends Turkey who falls in love with him. The God of Cookery is not a non stop laugh riot like Shaolin Soccer or Kung Fu Hustle were. It is filled with absurdity but it also has moments that rely on the use of language and subtle parodies. If you don't speak Cantonese and are not really familiar with the world of cuisine or whatever Stephen Chow is trying to make fun of then naturally those jokes will be lost on you. So it's a little tame in comparison with previous titles I mentioned. However despite this I found myself bursting in laughter because of some brilliantly timed physical comedy Stephen Chow is famous for, It is safe to say that these jokes are timeless, What is even more impressive how the dishes prepared on screen actually make you hungry. Even if they have been given ridiculous and disgusting names. The food looks delicious. And I almost could imagine what it smelled like. 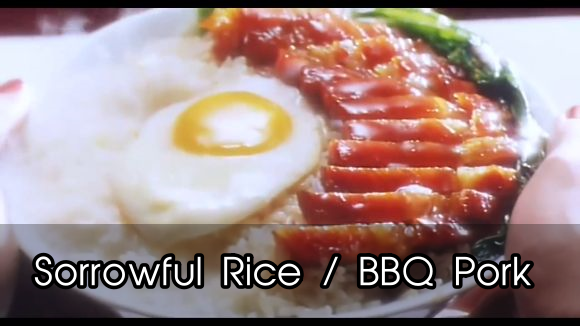 But the way it is prepared is pretty unique as well since the chefs in this film make their food using kung fu. The God of Cookery certainly will brighten your day and make you real hungry.